Twin Cities catering for corporate meetings, private parties, weddings, funerals and other special events throughout the St. Paul, Minneapolis and Twin Cities, Minnesota, metropolitan area. We now offer wedding and event planning, as well as a full liquor service. To get started, select an event or a menu. Are you looking for a venue for your wedding reception or private party? 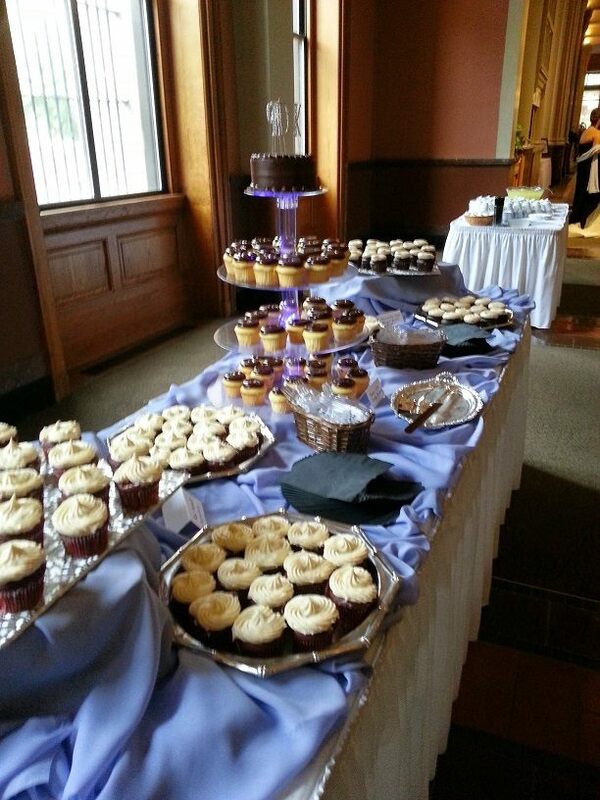 We have suggestions for wedding reception locations or party venues that we cater all over the Twin City Metro area. We’re now known as Skinner’s Catering, but we offer the same great food and great service over the Twin Cities area where we have a reputation for quality food and warm, friendly service. You can call us directly at 651-292-9228 or complete the form on our contact page so that we can more easily assist you. Click into any menu or occasion to see what we offering for corporate luncheons, wedding receptions, family picnics or any occasion!